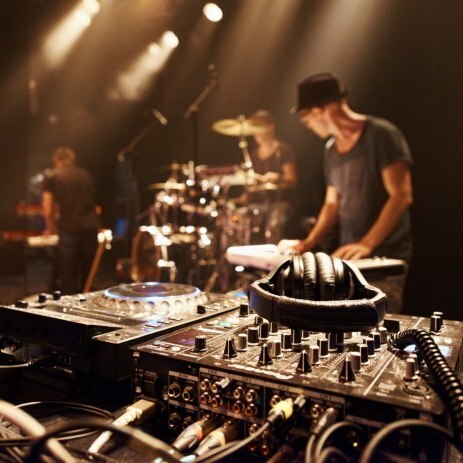 We provide our 5 piece band and live DJ for an unrivalled package deal. Saving you money, time and most of all giving one great night of continuous entertainment. The Denmark Street Big Band features some of the UK's best musicians and we also have the privilege to have some of the worlds finest musicians performing with the band.